You can book guides customized or organized tours. 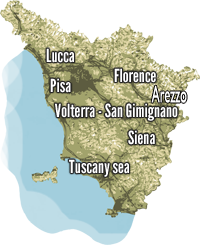 Florence, Pisa, Lucca, Volterra, Siena, San Gimignano, Chianti and many other routes within the region Toscana Museums, monuments and routes within the city will be designed and tailored to your specific needs. You can choose between different types of tours tour of the art historical tour or winery tour, our guides take you in search of flavors and aromas typical of Tuscan gastronomy. 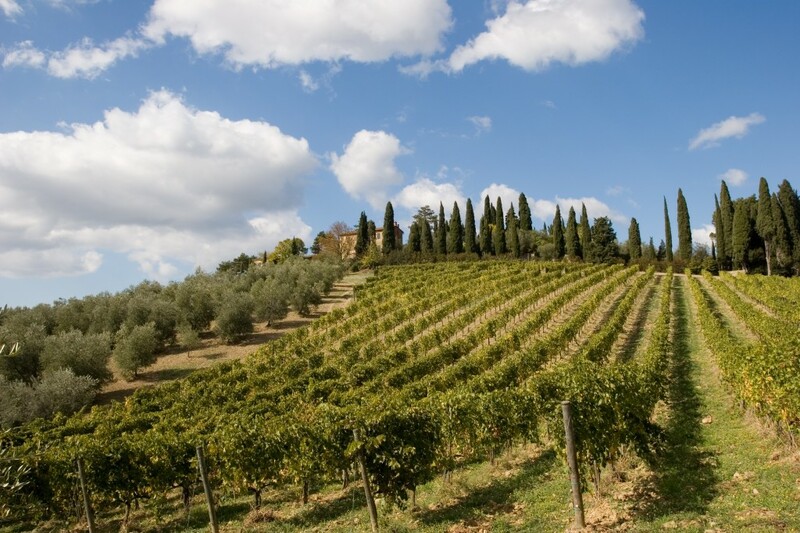 Tuscany offers wonderful ideas for travel one of these is a visit to the city of Lucca and Pisa. The two cities are just over 20 km from each other. 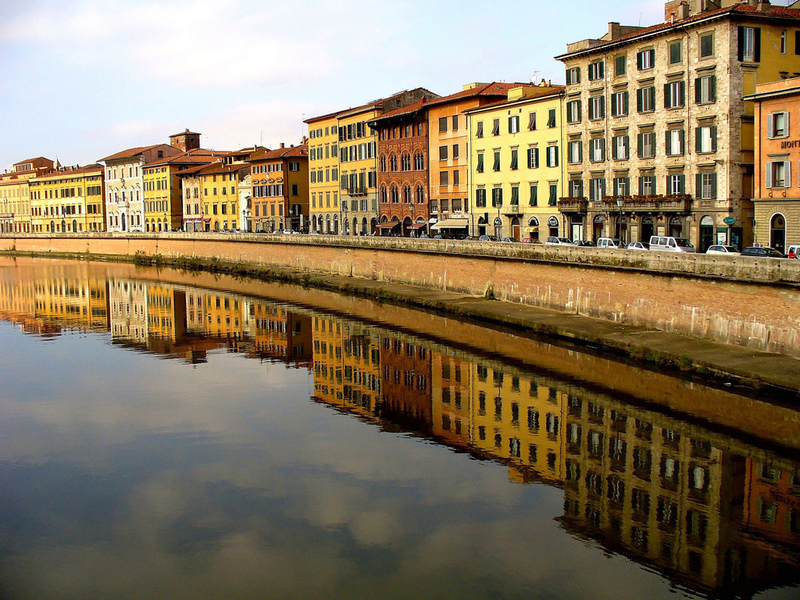 The city of Pisa offers much more than the famous leaning tower, Arno creates the creeks around which the city was built. The buildings that surround the banks of the Arno are the palaces of the Grand Duchy era churches in Romanesque and Gothic style and you can see five bridges over the year in the city center. Pisa is certainly one of the most important Italian cities of art his fame resides in the famous Square of Miracles. Inside the Tower of Pisa leaning tower rises. The Tower of Pisa is built entirely of marble and is situated on a turf offering visitors a show. Lucca is one of the Italian city that has managed to preserve itself in history. The old town is surrounded by the ancient walls of the sixteenth century. The visit to the center of Lucca is a special journey through time and history. Inside Lucca has kept intact the atmosphere alive and thriving. 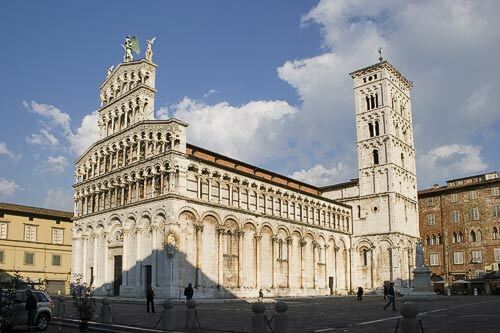 It is difficult for our guests do not fall in love with Lucca.